(KPOPLINE) - The brand PEACEMINUSONE of G-Dragon made many idols take fancy to the simple and unique items. 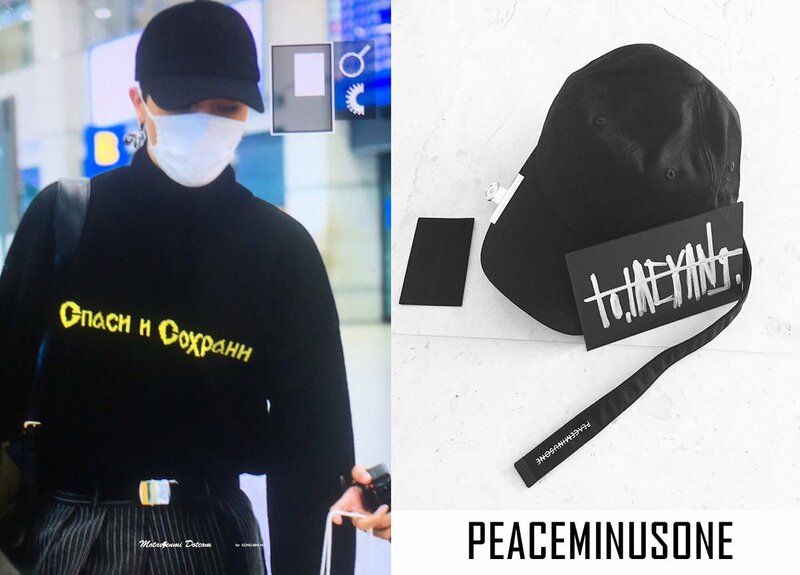 G-Dragon, the genius leader has launched his own fashion label, PEACEMINUSONE (PMO) in 2016. The hottest accessories have "mopped up". All of these is so hot that other celebrities want to own. The $21 Bulldog pinch is the hottest accessory in the collection of PMO. It just looks like a normal paper clip. But it has become an extreme accessory. The 100% cotton cap of PMO costs about $208 is sold out quickly. The cap with the long tail is hotter than ever. The hoodie is also in the same condition, though it costs about $337. The lookbook photos are also unique and different. G-Dragon also takes advantage of his resources to PR products. Taeyang also bought a combo of bulldog pinch and a cap. The 2NE1 also enjoys these hot accessories. The perfect and convenient items, CL also has to show off on her instagram. It is not only used with caps but also with the hoodie. So fashionista with POM's hoodie. Mino is also a big fan of this label. Irene has also shown passion with the cap of Peaceminusone on TV. 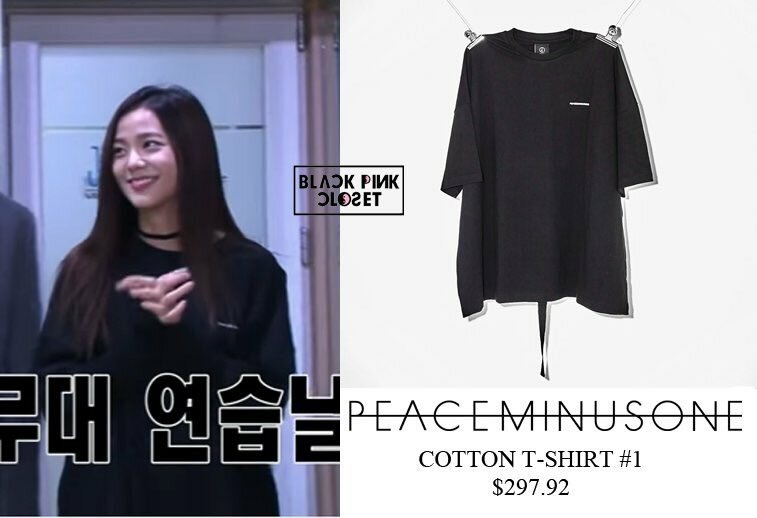 Jisoo - Blackpink also has jacket collections. Angela Baby also bought these products when it comes onto the market. Not only in Asia, the model Bella Hadid also likes the cap with unique design.